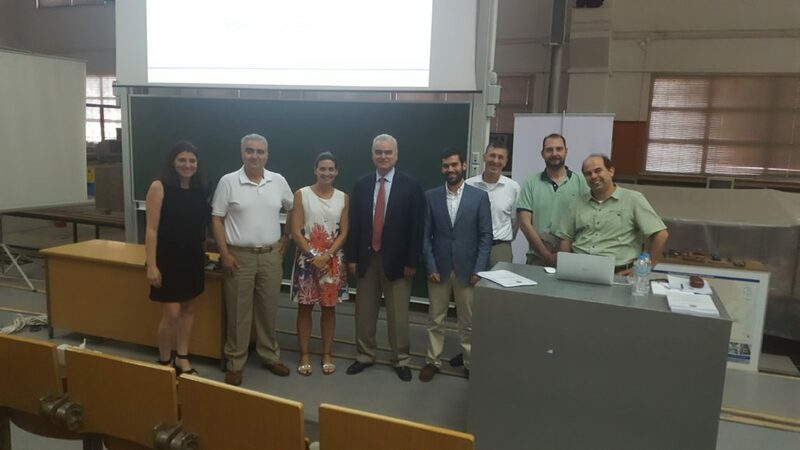 The School of Civil Engineering of the National Technical University of Athens (NTUA) was selected among 13 Greek Universities to host a Greek Diaspora Fellowship Program Project entitled “Collaborative Research in Smart and Shared Mobility: Grow Research Capacity and Mentor Graduate Students in Transportation Planning and Engineering”. 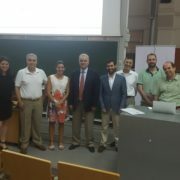 Assistant Professor Eleni I. Vlahogianni led the project, together with Associate Professor, Konstantina “Nadia” Gkritza, a Fellow from Purdue University, Indiana US. The objective of this project was to examine potential adoption of autonomous and shared autonomous vehicles in the Athens metropolitan area. The project will fill the research gap regarding smart and shared mobility services in Greek cities and provide an outlook on the future research needs on the specific field.